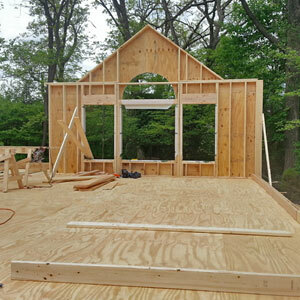 Every project we do will be done to your satisfaction as perfectly as reasonably possible and we guarantee no other builder stands behind their quality of construction or customer service like we do. Our general warranty ranges from 1-3 years depending on the type of project in addition to all applicable manufacturer warranties. For a full copy of our warranty policies please contact us today.